The Sunflower Theatre welcomes back Ben Rice and his band. Ben brought the blues to the Sunflower in 2015, and we are excited about his return. His music is deeply rooted in traditional blues, yet at the same time fiercely original. His guitar playing earns labels like “fearless,” “inventive” and “powerful,” and he routinely brings audiences to their feet with his stunning and emotionally honest vocal delivery. 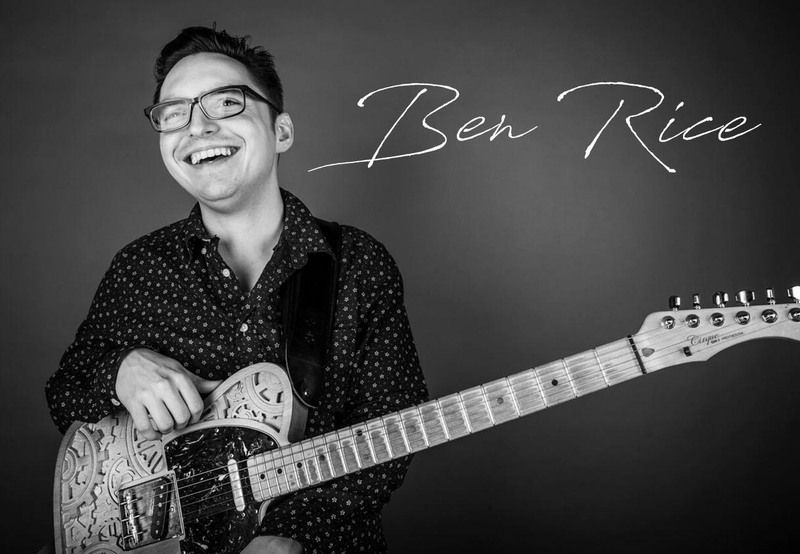 Ben is as much at home fronting his electric blues band as he is captivating a crowd solo with nothing but his voice and his resonator guitar.